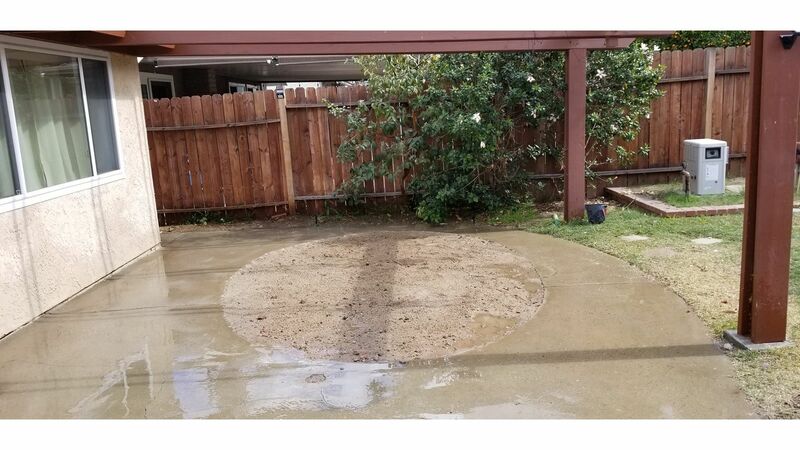 Reclaim your yard by removing your old spa or hot tub. 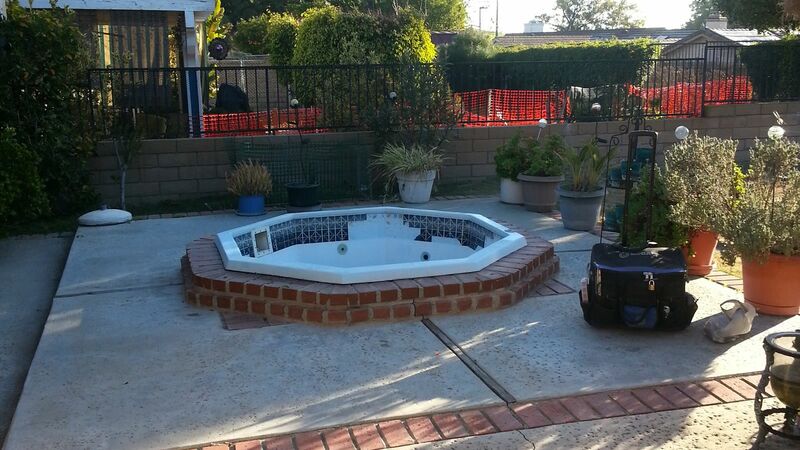 In ground spas are not as common as the above ground spas, but we have removed hundreds. 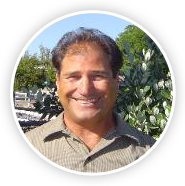 As a licensed contractor, we are able to pull permits and work with the city/county you live in. Plans of the work area are drawn up, permits are pulled. 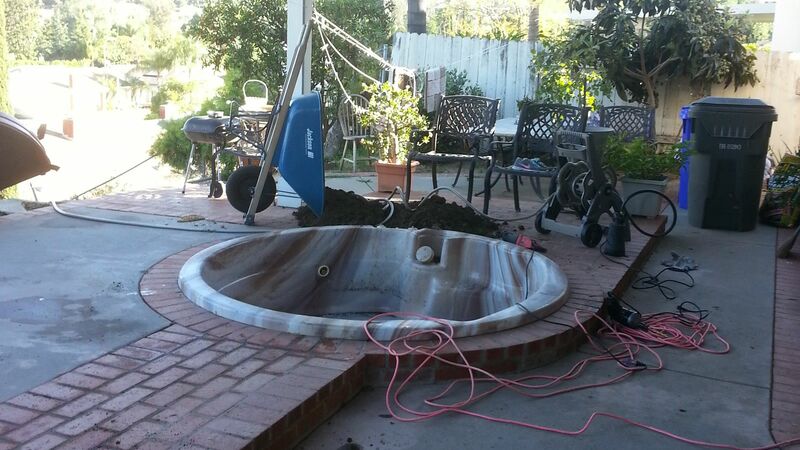 Spa and equipment are removed. Inspector is called out for 1st look. 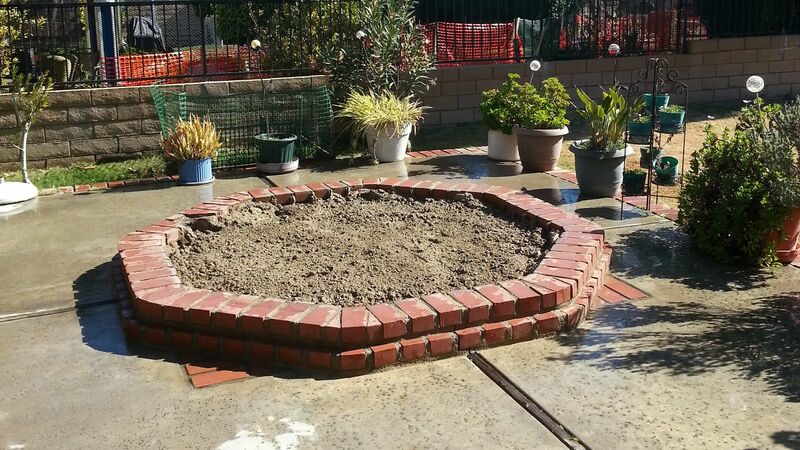 The hole is then filled in accordance to that city's requirments. Inspector is called out for final sign off. 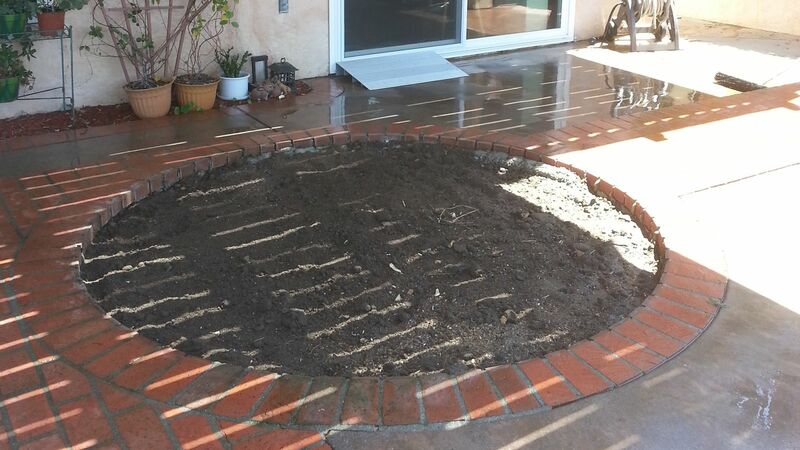 After removing the neighbor's above ground spa in Chino Hills, this homeowner wanted to turn her in-ground spa into a planter area with a citrus tree. 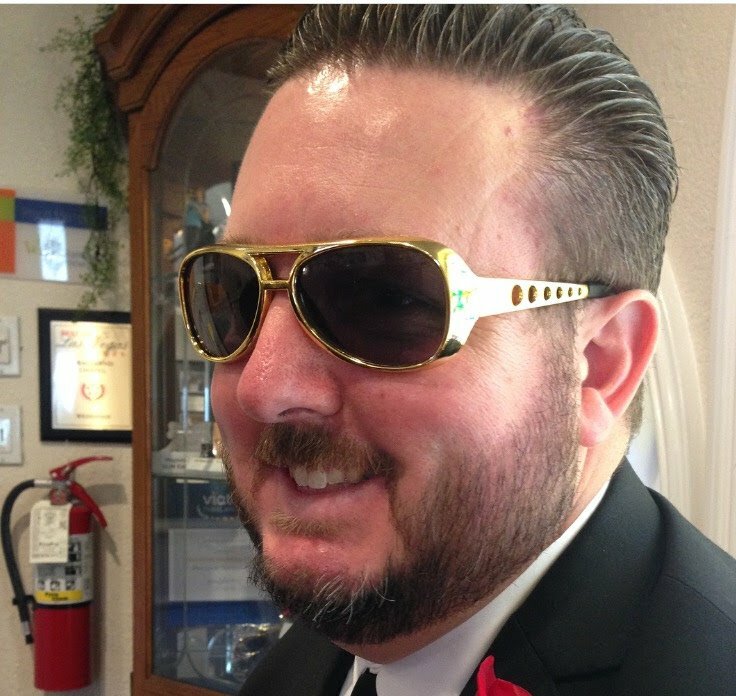 "The spa needs to go". 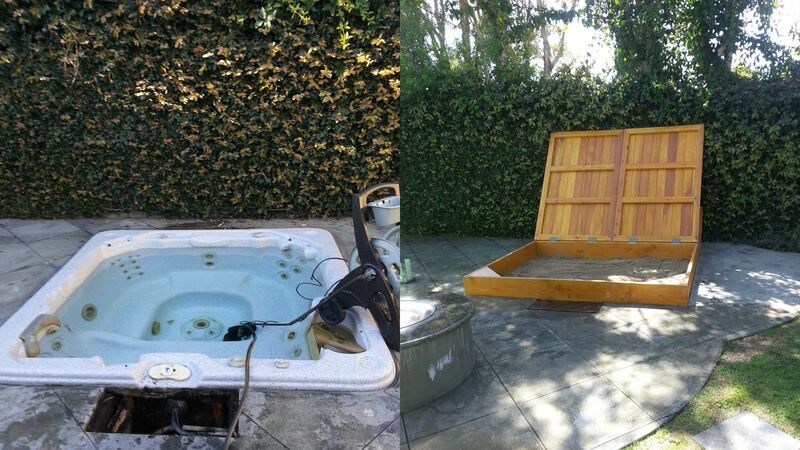 The owner had a pool man servicing this spa in Santa Monica CA for 3 years but only used it a total of 4 times. So the spa was turned into a sand box for their youngest child. 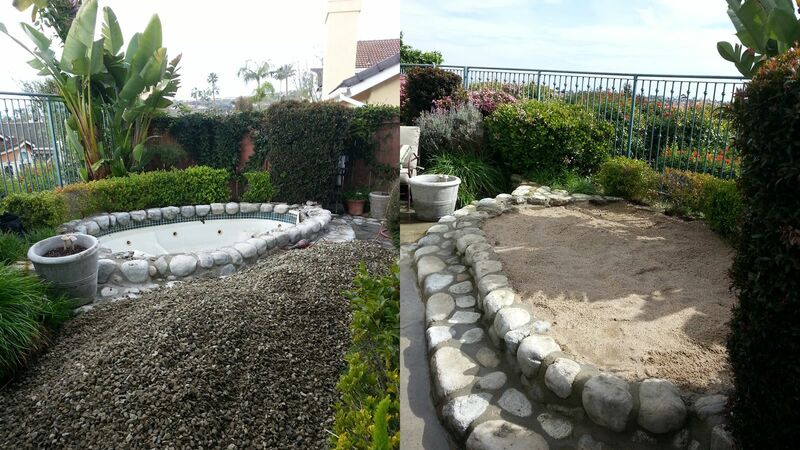 This spa was at a rental property in Laguna. 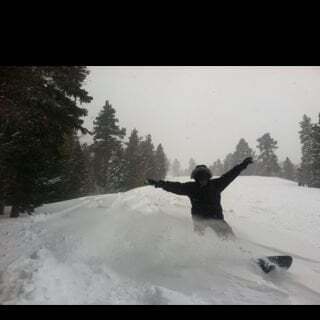 Upkeep was very expensive and so was the insurance. 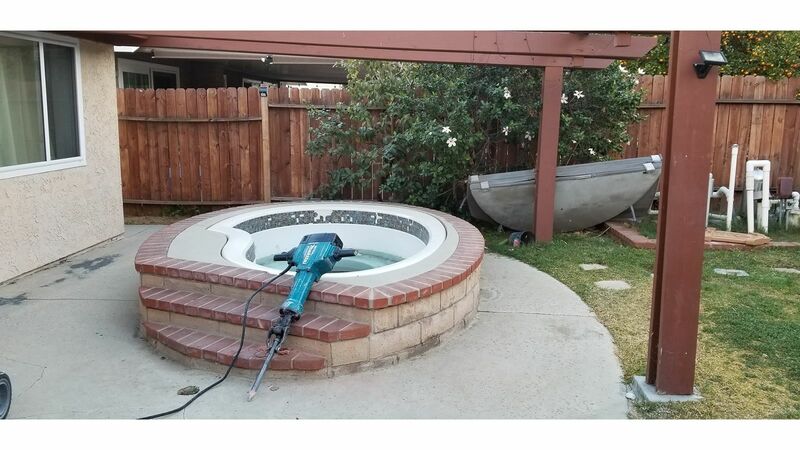 It would be too much money to bring this spa in Walnut CA into working order. Instead a larger play area for the kids won out. 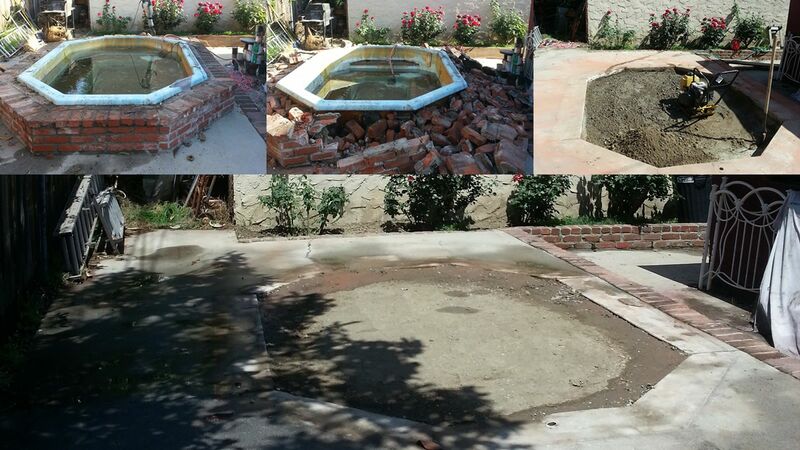 This spa in San Gabriel CA had a beehive and was a mosquito breeding ground.